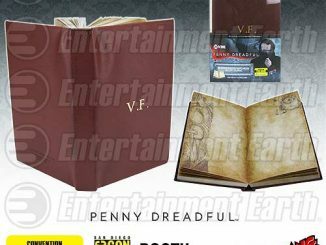 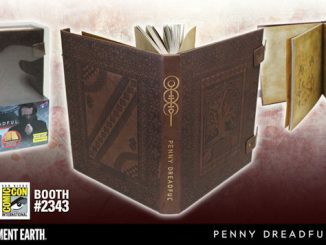 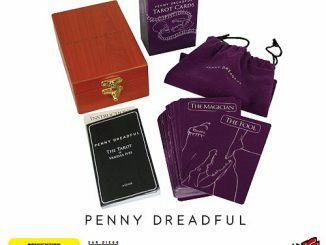 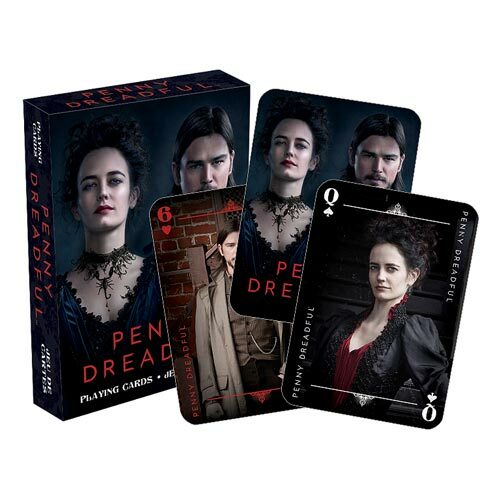 Invite the characters from the hit show Penny Dreadful into your card games with these Penny Dreadful Playing Cards and impress your friends. 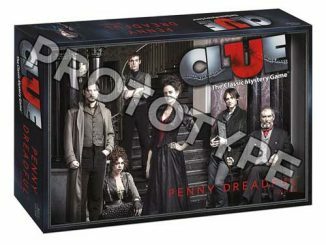 They feature all of your favorite characters from the show on cards that measure 2 1/2-inches x 3 1/2-inches. 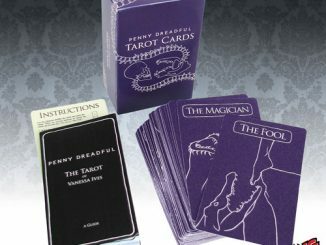 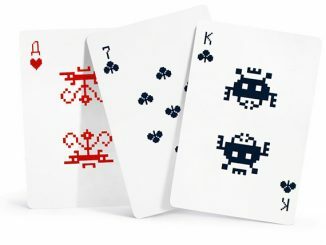 These quality cards have a linen type finish and look beautiful. 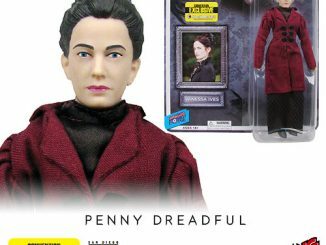 Eva Green is the queen, of course. 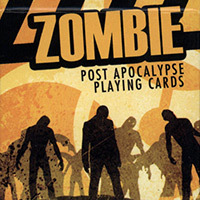 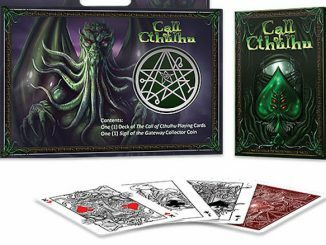 This should add an element of supernatural horror to your card games. 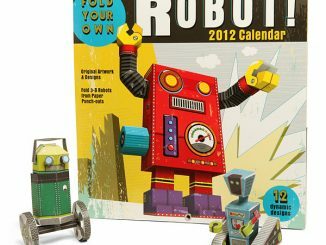 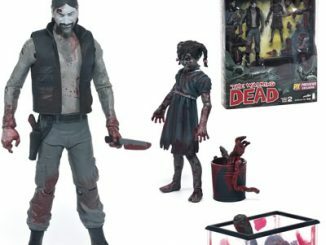 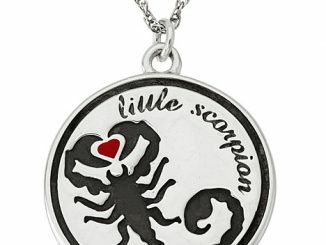 This set makes a fun gift at only $5.99 at Entertainment Earth and Calendars.com.